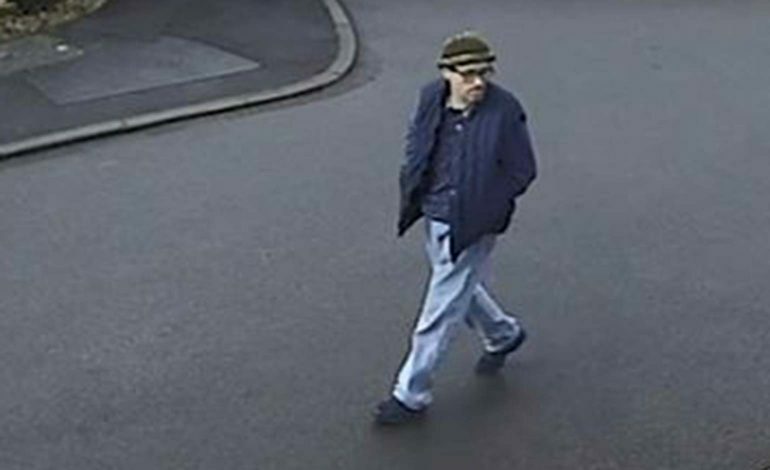 Avon and Somerset Police have issued a CCTV image of a man they’d like to trace following a burglary near Radstock last month, and are appealing to the public for help to identify him. A house on St Mary’s Rise in Writhlington was broken into sometime between 8.30am and 3.30pm on Friday, 1st March. The offender also stole other less valuable items such as Jack Daniel’s hip flask, a harmonica and a jelly bean dispensing machine. If you recognise the man in the image, or have any other information which could help the inquiry, phone 101 and provide the call handler with the reference 5219045337.